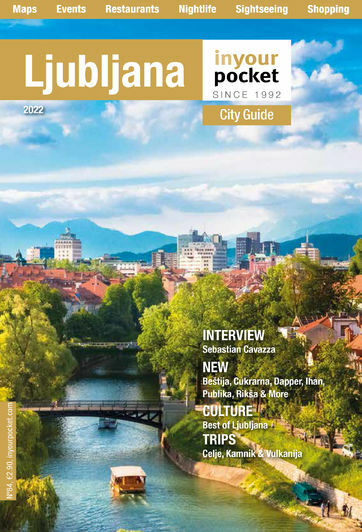 Ljubljana’s café culture has always been one of our favourite things about the city. When the weather’s nice the entire Old Town is abuzz with activity at the pavement cafés that line nearly every street. During the colder months things move indoors, but thanks to the national smoking ban you’re still apt to find a fair amount of patrons outside huddled under heat lamps and blankets. The most popular places can be found along the Ljubljanica River on Cankarjevo Nabrežje and along Petkovškovo Nabrežje on the opposite bank. Alternatively find a place by just wandering around until you find something you like the look of.